New week but same story in the 2017 FFPC Main Event, as Don Metter’s winner winner chicken dinner’s 144.45 kept him ahead of second place Ron Hacker’s Cracker Packers. Led by Carson Wentz’s 26.75 along with 24.4 from Todd Gurley and DeAndre Hopkins’ 20.6, Metter continues to stay atop the rest of the competition for the third consecutive week. Tom Wentzel’s O’Doyle Rules shot up to third place from 14th with Joe Stutesman’s Who Wants IV? ascending from eighth to fourth. Rounding out the top five this week was Bo Berman’s Esquires, just 4.3 points out of the third spot. The 2017 Footballguys Players Championship features the same leader again after Week 9 that it has had for the previous two weeks as well. Michael Cobb’s Boss Savage!! got several great performances from Alvin Kamara (33.42), Matthew Stafford (26.05), Gurley and Christian McCaffrey (20.4) to widen his lead over second place Addie owned by Kurt Paul. Gregory Pignatelli’s Wiley Tigers moved up to 3rd from 12th place while Matthew Puskarich’s UMNRaider slipped a bit from second to fourth. Adam Grossman’s Atom Bombs also fell one spot to fifth after nine weeks of action. Getting into the top-10 of the 2017 Footballguys Players Championship is no small task, and Ryan Pohle talks with David A. Gerczak and me to share exactly how he’s done that. The guys also explore the merits of waiting on a quarterback, whether Will Fuller can be dropped, what Amari Cooper’s true dynasty value is and much more. Plus we examine the 2017 Fantasy Football Players Championship Main Event after nine weeks of play as well. Tomorrow morning, remember to check out Rotoviz Radio‘s The High-Stakes Lowdown podcast with Mike Kuzma, the 2016 Footballguys Players Championship $250,000 winner. We discuss which (if any) Broncos are startable, his team near the top of the leaderboard in the Main Event and more! 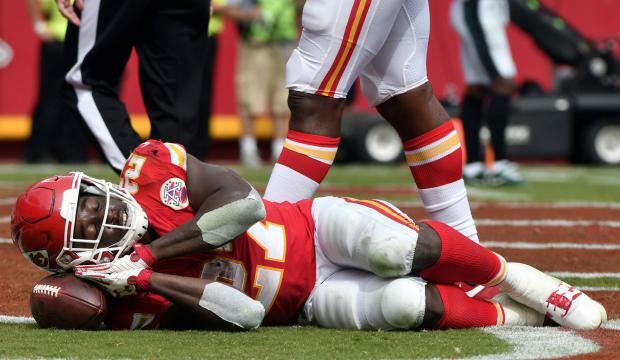 Plus Nelson Sousa, the 2016 FFPC Main Event co-champ, discusses the drop in Kareem Hunt’s workload and taking some chances with lineup submissions to sneak into the playoffs. T.Y. 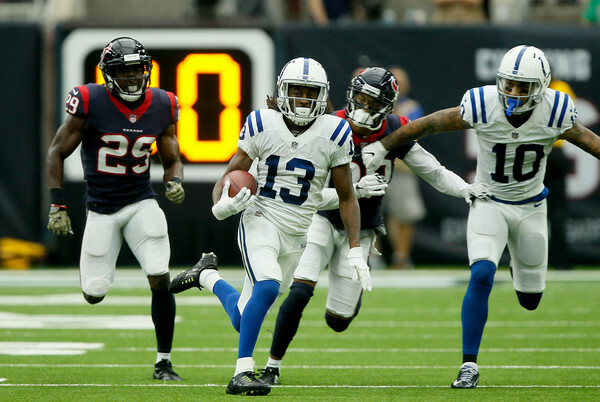 Hilton’s 34.5 led the way with Kamara, Gurley and Hopkins also helping Chad Schroeder’s Cocktails and Dreams to a 165.3 score in Week 9. The tally gives Schroeder 25 victory points and 1227.2 points on the season, both good for tops in the league. In addition to the weekly prizes in this format, the overall champion of this 12-team league will take home a $10,000 grand prize. On behalf of Dave, Alex and Chris, a big thank you goes out to all of our veterans out there from the FFPC. No matter if you’re still in active duty or retired from the service, we appreciate everything you’ve done for this country and us so that we can enjoy playing fantasy football and our lives in general. I encourage all of you to take a few minutes out of your Saturday to shake a vet’s hand and tell him or her how thankful you are for the sacrifices they have made in their lives. Thanks again! This is the week, players! QBs, RBs, WRs and TEs which are cut during Week 10, Week 11 and Week 12 free agent bidding processes will be REMOVED from the free agent pool and may not be re-acquired by any team for the remainder of the season. Dropped defenses and kickers will still be available for acquisition. This is done to minimize the possibility of potential collusion. 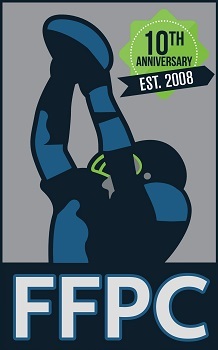 Only TWO weeks left in the Main Event and Footballguys Players Championship regular season, everyone! The decisions you make over the next two weekends could be the most important you make all season!